Fantastic, secluded 6+ acre property. 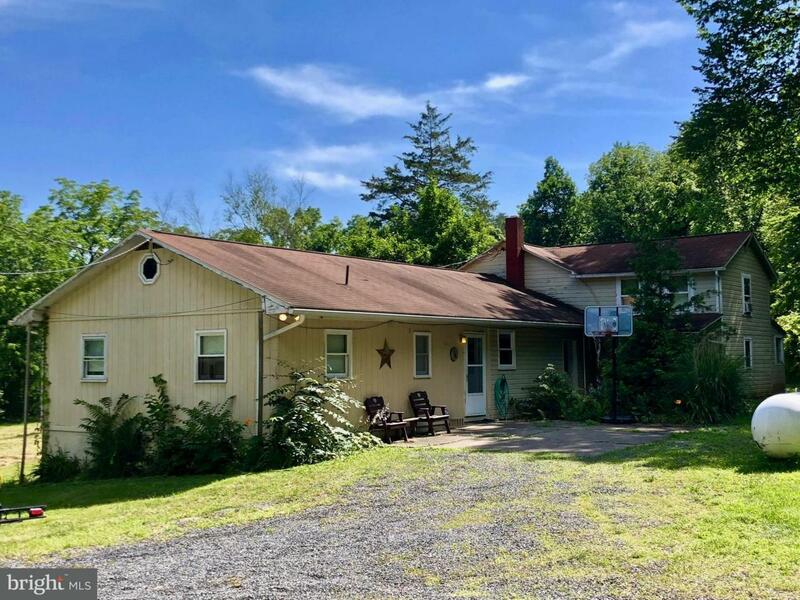 Great home or cabin with nice fishing pond on the property. 24x32 pole barn/garage. Lots of great outdoor living area. Along same driveway there is 144 acres that could be bought together or as separates. See MLS # PAMF100088 for combined listing.